Curb appeal relates to the attractiveness of your home from the outside. It's often the first impression of a house and critical when you are buying or selling. It includes landscaping, the fixtures, mailbox, fence, and the external color scheme. As we move away from winter into the spring, it's time to focus on the health and wellness of our home: first stop, the roof. Spring brings about a lot of rain and moisture is your home's worst enemy. 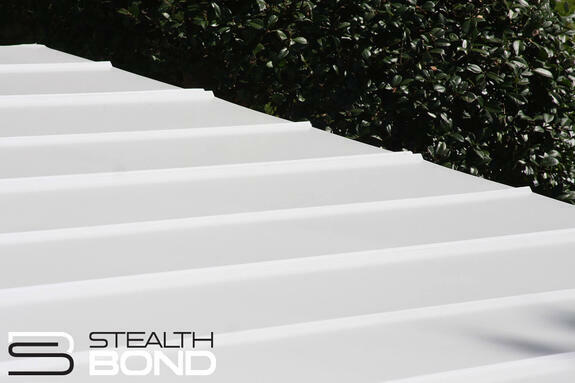 At StealthBond®, we not only want to provide you with a superior metal roofing system but the tools you need to keep it healthy. 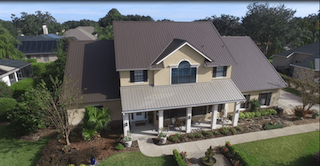 Choosing the right roofing system for your home bears a lot of consideration. As a homeowner, you should consider options that are durable and effective at providing your home with protection against wind, water, and heat damage. While there are many materials available on the market, it might be hard to settle on the best option for your home. 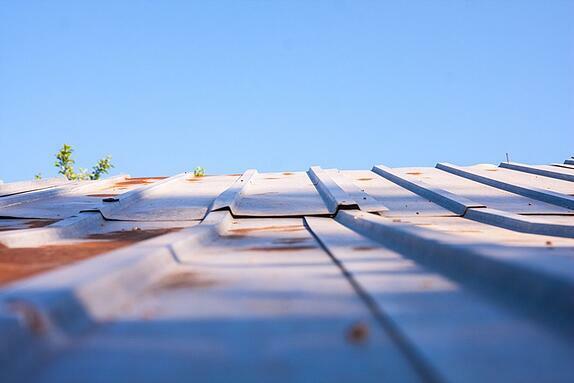 Metal is a superior material choice for roofing installations. 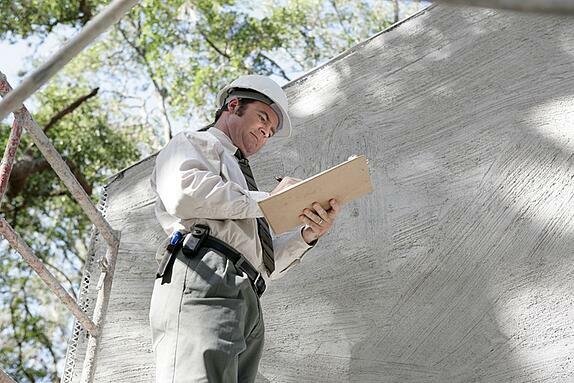 Homeowners can count on the many characteristics to benefit and protect their home. 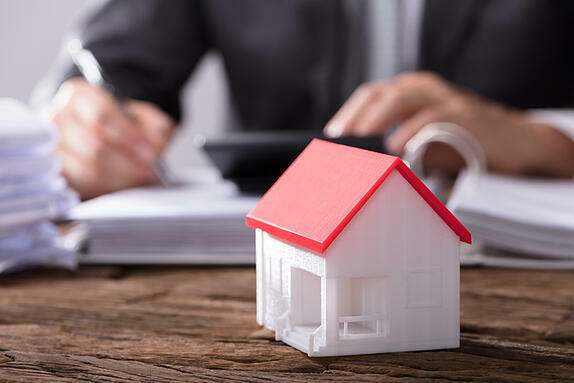 Below we've addressed some of the typical concerns we've heard from homeowners in their roofing decision-making process. There are a few signs that you need a new roof. Many homeowners are waiting for signs of leaking inside their home or attic. 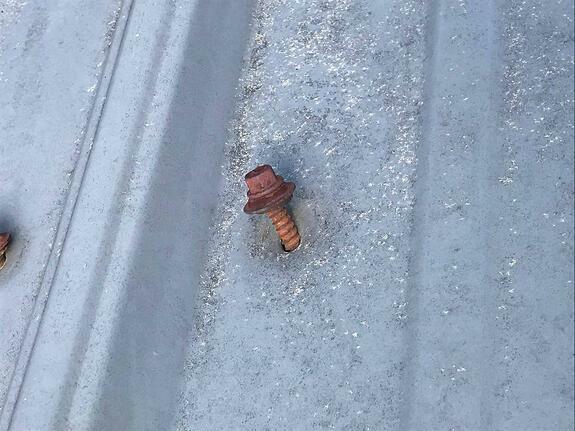 But, there are other indications that your roof needs replacing. Waiting until there is water visible inside the house could lead to structural problems. Not all leaks appear quickly. A slow leak might require more than just a new roof. 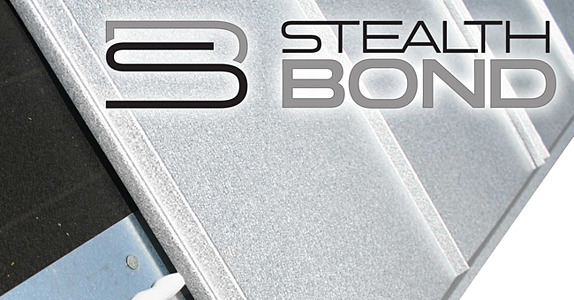 No Screws - The StealthBond® installation system for metal roofing uses structural adhesive instead of screw fasteners. No screws = no holes. No holes = no leaks. We've come a long way in roofing installation. Technology has made it possible to improve the methods for protecting our homes. The goal of any roof is performance. The materials used need to defend dwellings against harsh weather and climates to keep the foundation of the building healthy. What you choose to put on your roof will have an effect on energy consumption, durability, and lifespan. 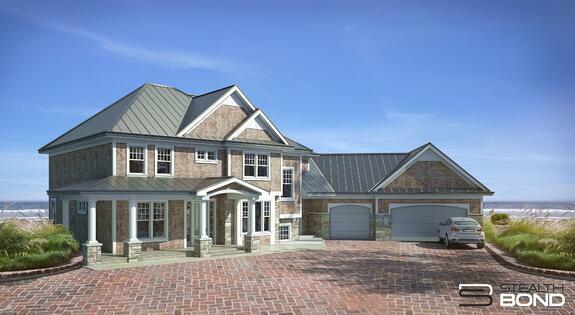 The roofing system you install plays a critical role in the health and wellness of your home. It protects against external damage that can wreak havoc on the structure and prevents foundational issues. 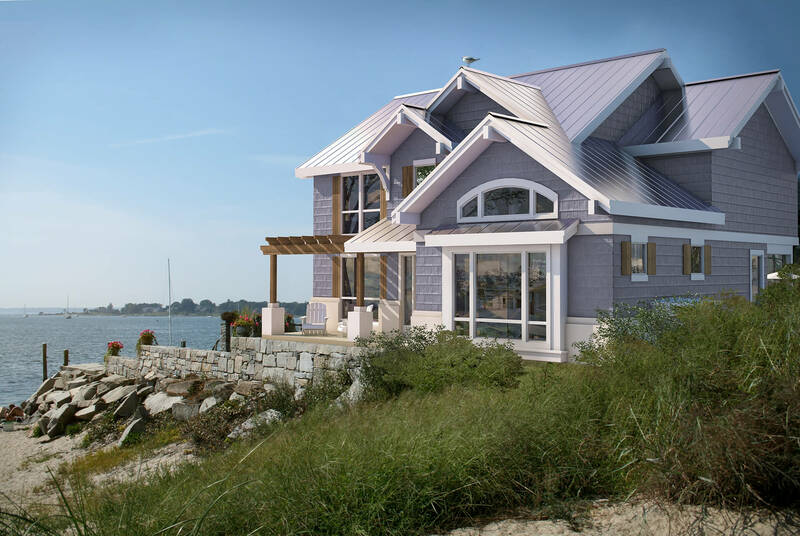 Metal roofing systems have been around for many years and have offered residential property owners the chance to protect their home with a superior product that looks luxurious.